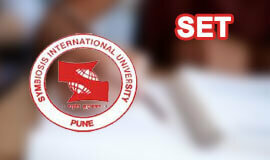 Sathyabama University All India Entrance Examination is conducted by Sathyabama University. 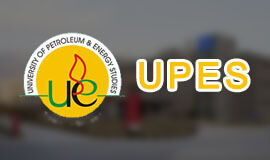 The exam is a gateway for admissions to various undergraduate and postgraduate programmes offered by the University including engineering, medical and architecture programmes. The Question paper is divided into three parts. 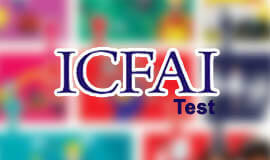 Part – A: Comprises of 60 questions from Physics and Chemistry (30 questions each) of multiple choice type. Part– B: Comprises of 60 questions from Mathematics of multiple choice type. Part – C: Comprises of 60 questions from Biology of multiple choice type. Candidates can choose either PART – B (Mathematics) or PART – C (Biology). Students who answer PART – C are eligible for B. 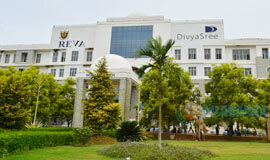 Tech – Biotechnology; B.Tech – Biomedical; B.Tech Bioinformatics and BDS programmes only. SBAIEEE 2017 exam dates have been announced. The exam will be held between April 20 to 23, 2017. Candidate opting for these programmes should appear for Mathematics, Physics and Chemistry in the entrance examination. 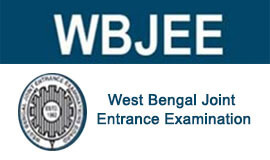 A pass in the 10+2 / HSC / ICSE or equivalent examination with Biology / Mathematics, Physics and Chemistry with an average of 60% marks and above(in Biology / Mathematics, Physics and Chemistry). Candidate opting for these programmes should appear for Mathematics or Biology, Physics and Chemistry in the entrance examination. A pass in the 10+2 / HSC / ICSE or equivalent examination with Mathematics, Physics and Chemistry with a minimum average of 60% marks (in Mathematics, Physics and Chemistry) and a valid NATA marks (National Aptitude Test in Architecture) with an average of 80 marks out of 200. Eligible candidates can buy the application form at major Indian Bank Branches throughout India and the University’s Campus. Filled in applications should be sent to “The Coordinator, Sathyabama University, Jeppiaar Nagar, Rajiv Gandhi Salai, Chennai 600119”. 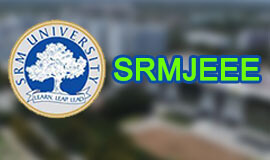 Application forms may also be obtained through post by sending a request letter (candidate’s mailing address should be mentioned clearly in capital letters with pin-code number, mobile number and E-Mail ID) along with a demand draft drawn in favour of Sathyabama University, payable at Chennai. This request letter should reach to “The Co-ordinator, Entrance Examination, Sathyabama University, Jeppiaar Nagar, Rajiv Gandhi Salai, Chennai-600 119. Applications received after due date will be rejected. Applications received after due date will be rejected. 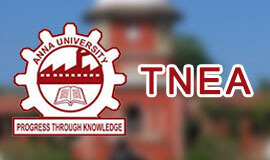 Student can use the online application available at www.sathyabamauniversity.ac.in. 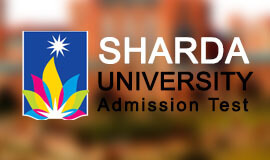 Students opting for online application should fill in the application, and should verify all the details entered. After the verification of the details, payment should be made either by using Net Banking Facility/Credit Cards(VISA and Master)/Debit Cards(VISA and Master) or by Challan payment at any one of the Indian Bank branches. 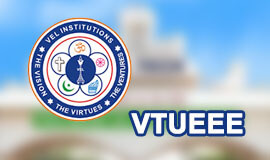 Application forms may also be obtained through post by sending a request letter (candidate’s mailing address should be mentioned clearly in capital letters with pin-code number, mobile number and E-Mail ID) along with a demand draft drawn in favour of Sathyabama University, payable at Chennai. This request letter should reach to “The Co-ordinator, Entrance Examination, Sathyabama University, Jeppiaar Nagar, Rajiv Gandhi Salai, Chennai-600 119.